We're having a Fourth of July picnic at the Consulate on June 30. It being the 4th of July, I vow to wear my flip-flops and shorts...no matter what the weather. Stay tuned for photos! I’m so confused! My brain says it’s summer…it IS June 21st, after all…but the calendar says it’s winter. Wait, the sun is in the north, right? That means summer. June 21, sun in the north, just had winter in DC. Yep, summer. Only, not. Here in the Southern Hemisphere, winter begins today. People in Sao Paulo know that. 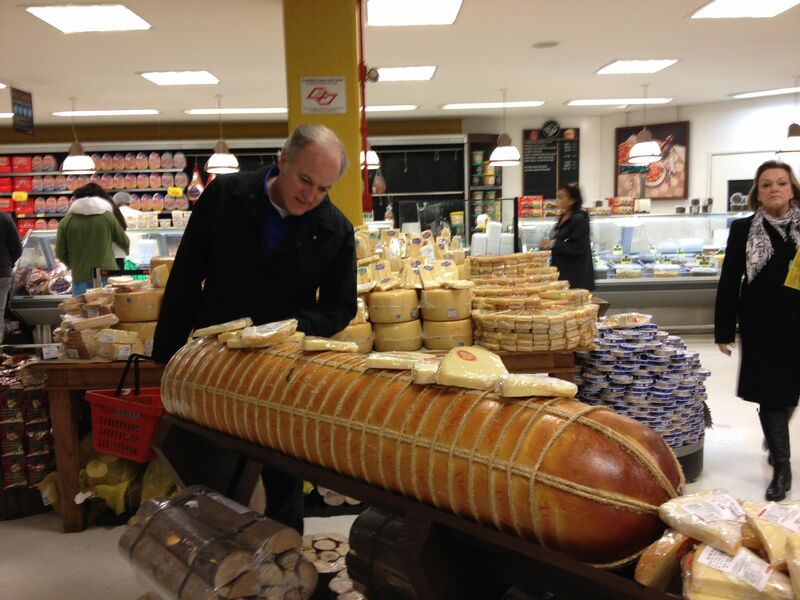 See them wearing their coats and scarves and knitted hats and boots, and see the fondue pots, Gruyere cheeses and other assorted fromages, and stout beers stocked in front of all the grocery stores. 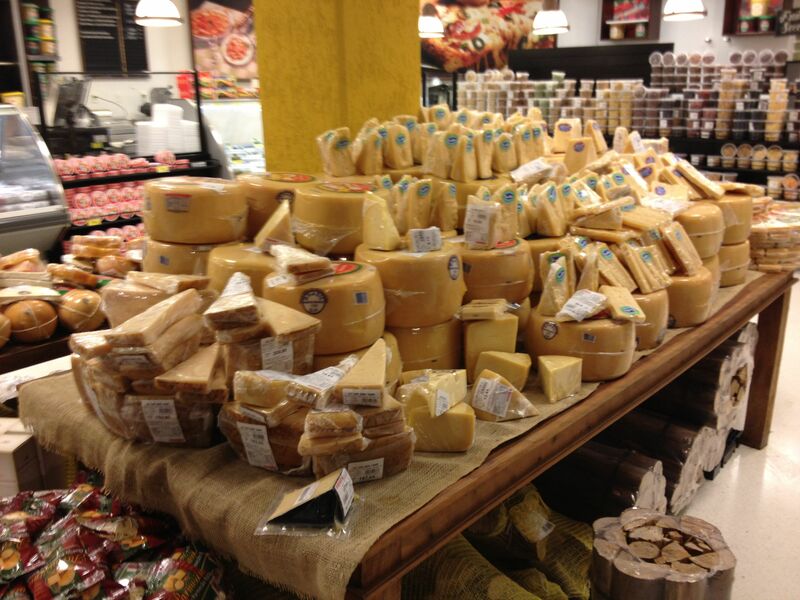 Oh, the Brasilieros like their cheeses! Another popular treat at this time of year (well, all year, they say) is the Romeo & Juliet. 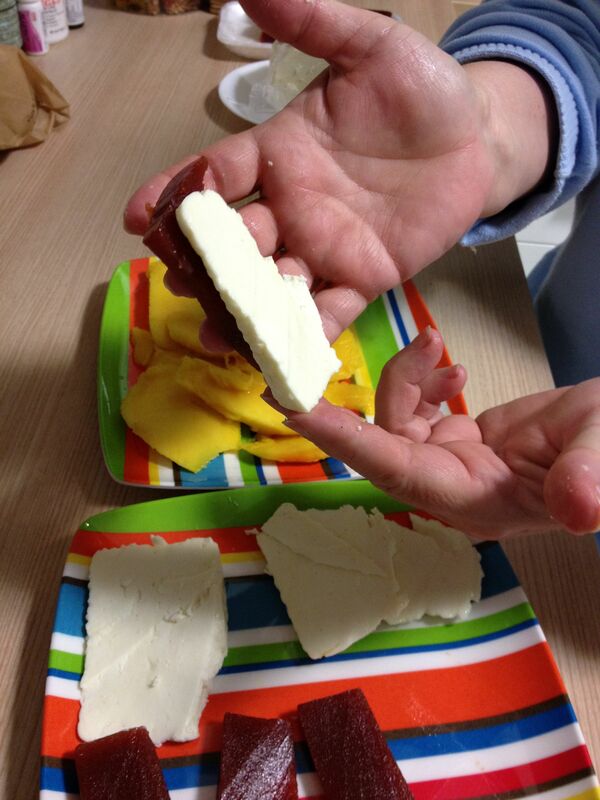 One piece of the dessert is a sweet made from guava, and the other is Minas Gerais cheese, a salty white cheese. You eat them together: sweet and salty. It takes some getting used to. It’s autumn-type stuff. See me not getting with the program, as I waltz around the house in shirtsleeves and bare feet. We’re having a Fourth of July picnic at the Consulate on June 30. It being the 4th of July, I vow to wear my flip-flops and shorts…no matter what the weather. Stay tuned for photos!